Download vector file here. 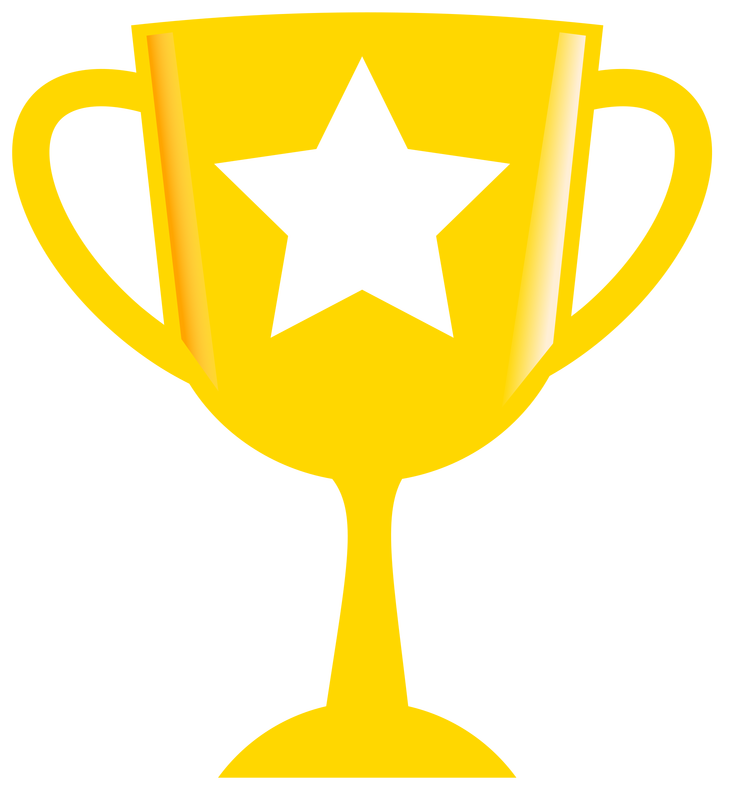 Golden Trophy with white star vector file. Graphic by Monster Brain inc.